As one of the most trusted air freight service providers, AVA Global offers a comprehensive range of value-added services to its clients. We provide the stability and reliability needed to maintain the integrity of our client’s supply chain. 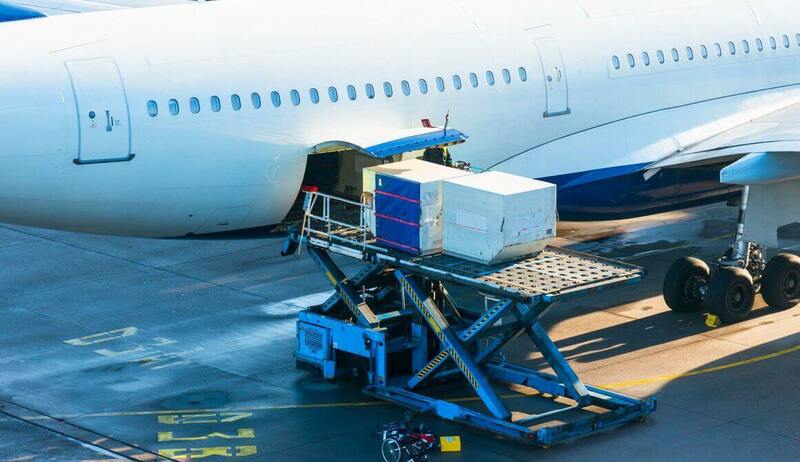 Whether you need to fly your shipment in a commercial plane or a specialist freighter aircraft, we can provide you tailor-made solutions as per your air freight needs. Regardless of the size of your business, our team of experts will help you choose services that best suit your needs. We make use of our global network of dedicated air specialists to move your goods wherever you want. We have partnered with airlines and freight forwarders for offering you seamless solutions. Our freight forwarding company is well-equipped to meet different transit times and capacity requirements. You can rely on our quick and cost-effective services that include high priority deliveries and air express. With our unmatched skills in air operations and cargo freight management, we combine value, speed and flexibility to serve you better. We take pride in our performance standards and timely services that have helped us earn a strong reputation in the market. Our aim is to fulfill the varied demands of our clients by ensuring speedy movement of their valuable merchandise. From order placement to the final delivery, our team of professionals handles every aspect of the import and export freight with precision.